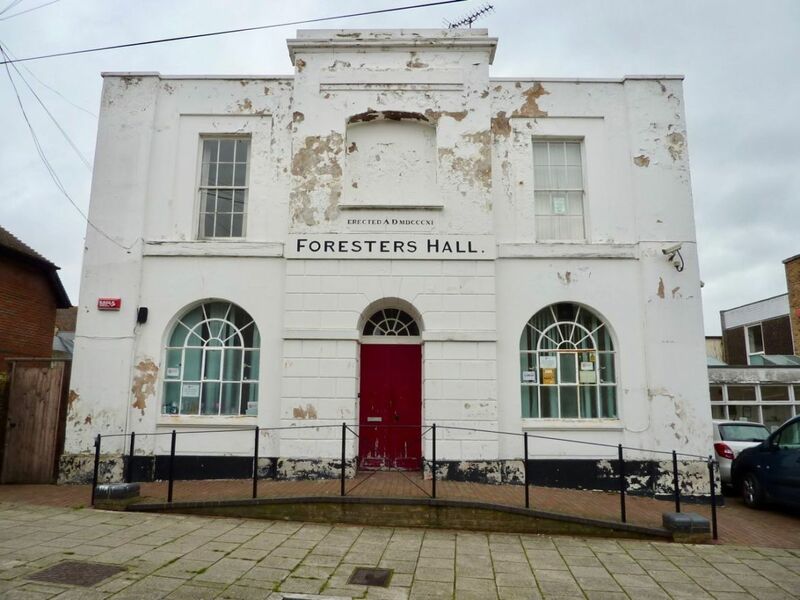 We have finally completed the purchase of Foresters Hall in Ramsgate after Thanet District Council agreed to sell the property through a Community Asset Transfer. Foresters Hall, which includes a listed building from 1811, as well as other properties, will provide us with much needed space to expand its services for people with a learning disability and their families. We recently received funding to provide Fit Start, a weekly healthy living club where people can discuss healthy eating, try new foods and get the body moving.